Officials from Reliance Jio Infocomm have since denied the allegations, stating that they take customer privacy "very seriously". 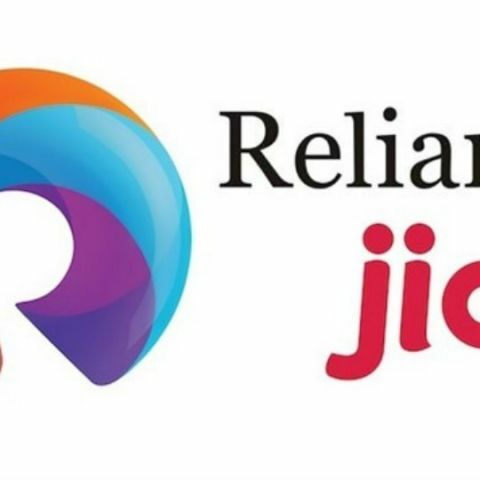 Anonymous, the hacktivist group, has claimed to have uncovered data on Reliance Jio selling Indian user data to foreign ad networks for monetary gains. According to Anonymous, two of Reliance Jio's apps, MyJio and Jio Dialer, are sending user data to an advertisement network called Mad-Me, based in USA and Singapore. And, while Reliance officials have denied the information breach, Anonymous has put out a detailed post explaining how anyone can uncover what data is being shared by Reliance Jio to international servers, hence essentially recreating the hack and finding proof of Jio's apparent data breach. As the Hindu Business Line reports, Anonymous has stated that user data is being leaked to the international servers to make money. Earlier, too, Anonymous had claimed that the Jio Chat app was sending non-encrypted data to the Chinese servers. This not only gave rise to the prospect of a data breach, but anyone from abroad could snoop into private conversations on a non-encrypted service. On top of this, the app's coding was revealed to be in Chinese, which gave rise to deeper suspicions. Reliance Jio Infocomm officials had denied any such claims. While Anonymous itself has reported that Jio's services are much safer now, but sharing of user data with other nations can be potentially risky. Reliance Jio has refused such claims, and a spokesperson for the company said, "Jio takes its customers’ security and privacy very seriously. In keeping with its highest standards of governance, Jio does not share its customers’ data with any other entity. Any information captured by Jio is only for internal analysis to deliver better quality of service and recommend offerings from Jio’s product portfolio." Reliance Jio has been facing numerous allegations since its commercial premiere, with customers reporting officials asking for bribes, long waits for activation, and unreliable speeds. In the middle of all this, if Anonymous' allegation is proven right, Reliance may have a lot of answering to do. Is buying DSLR in Singapore or in USA is cheaper than India?